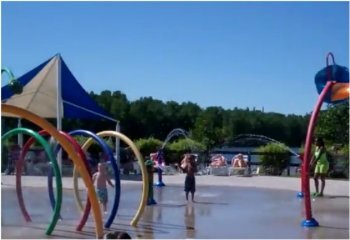 The Splash Pad at Hawk Island is a zero depth water park with fifteen features to spray, splash, and dump a blast of refreshing cool water!The variety of splash features offers something for every one of all size and ages. The Splash Pad is open Memorial Day through Labor Day 9:00am to 8:00pm weather permitting and is free of charge. 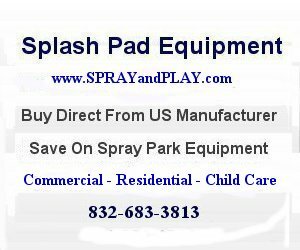 This entry was posted in Michigan and tagged Hawk Island, Lansing, Michigan, splash pad, splash park, spray grounds, spray park. Bookmark the permalink.